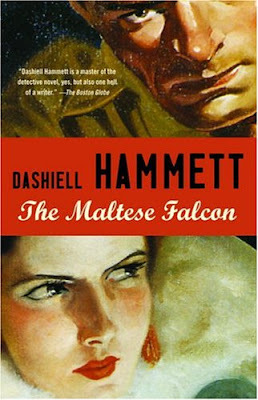 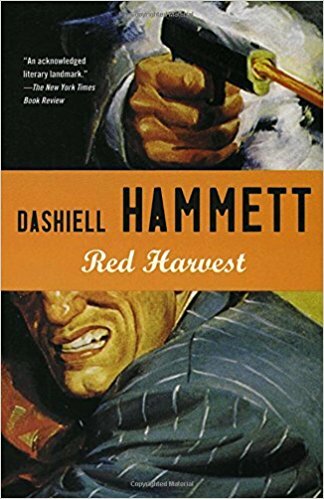 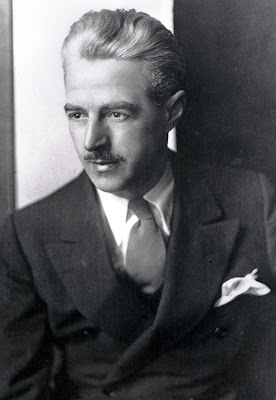 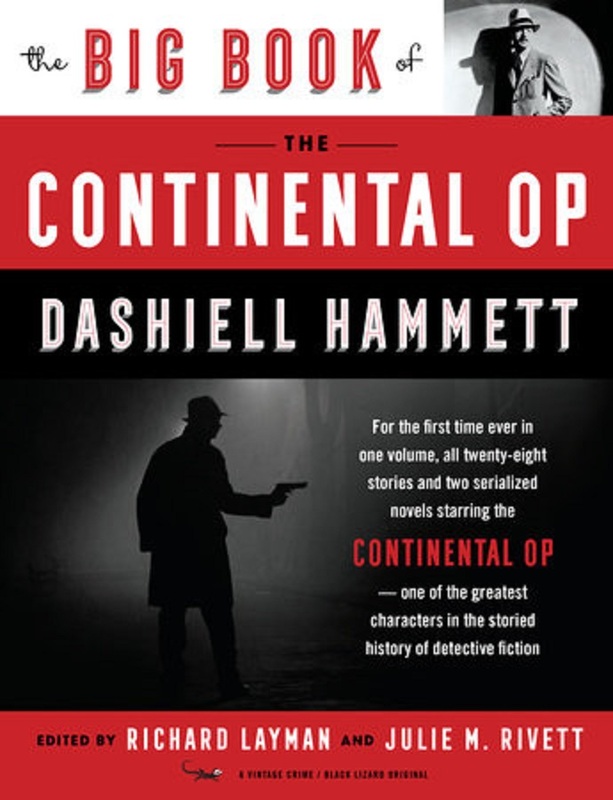 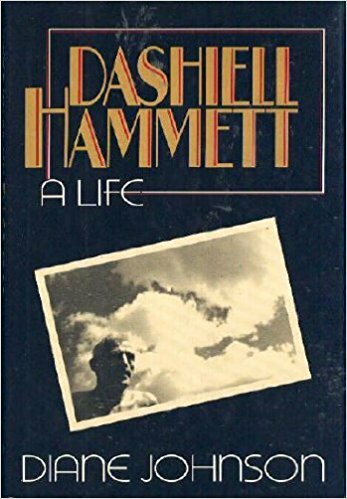 On this day in 1894 Dashiell Hammett, author of The Maltese Falcon, The Thin Man and other crime classics, was born. "The contemporary novelist's job is to take pieces of life and arrange them on paper. 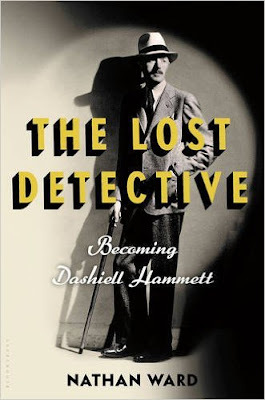 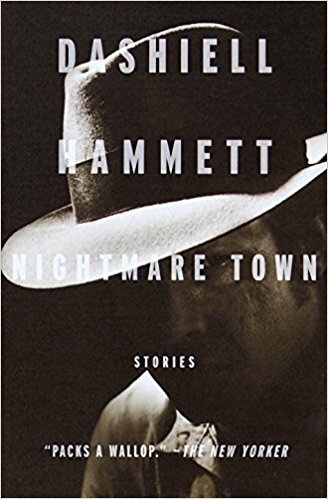 And the more direct their passage from street to paper, the more lifelike they should be" - Dashiell Hammett.